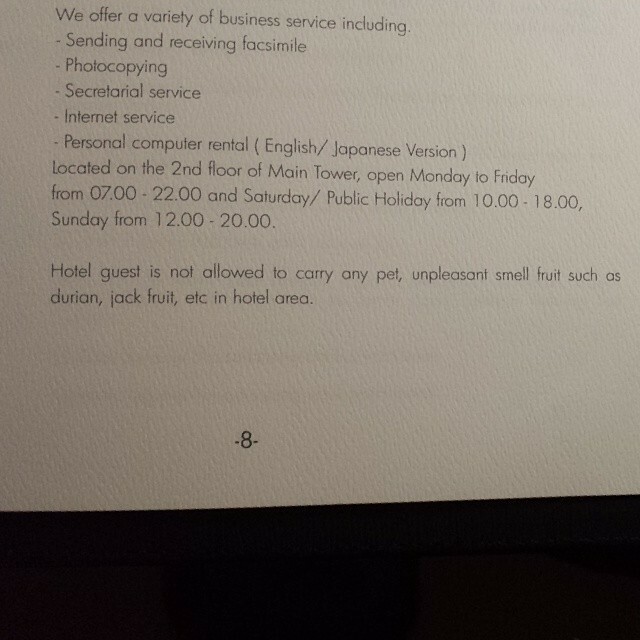 A durian free hotel, the way it should be... :-) | Flickr - Photo Sharing! LOL! And... lucky you to spend December in Indonesia!! Drat. Stinky fruit is the best.